Rates include 18 holes of golf, 1/2 cart and practice facilities. Built on 240 acres, this 18-hole, par 72 course has beautiful rolling hills, 36 bunkers and 40 acres of wetland. 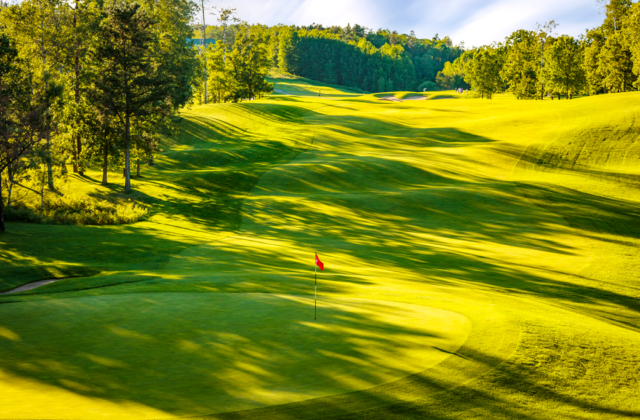 The Preserve features bent grass greens, tees and fairways. Yardage from multiple sets of tees reward all skill levels of golf. There are 11 elevated tee shots and 75 feet of change in elevation. From it's opening in August, 1996, The Preserve has quickly become another Lakes Area golfing legend. 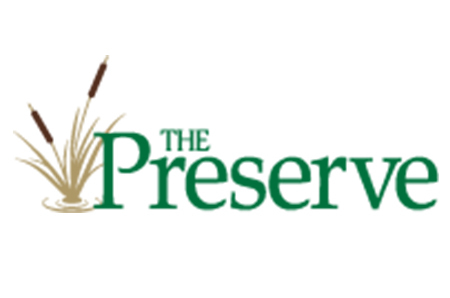 The Preserve received the distinction of being named "Golf Course of the Year" in 1999 by The Minnesota Golf Course Owners Association.